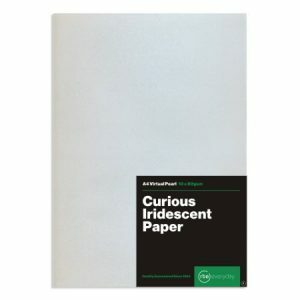 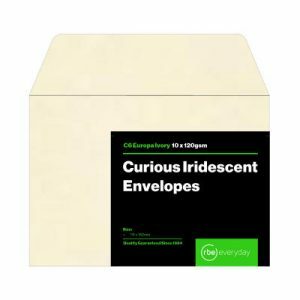 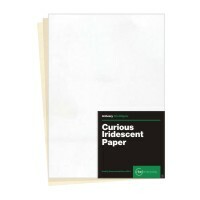 The Curious Iridescent paper and board is an advance in paper making technology and is a welcome range of paper added to any designers toolbox. With pearlescent hues that shimmer and change when a light source is introduced, adding a dynamism and depth to your designs. Uses: Annual report inserts, general product inserts, envelopes, catalogues, brochures, pamphlets, cool stationery and covers.